A few rainy Sundays ago, I decided to make my way over to District 10, to check out the FITO Museum. 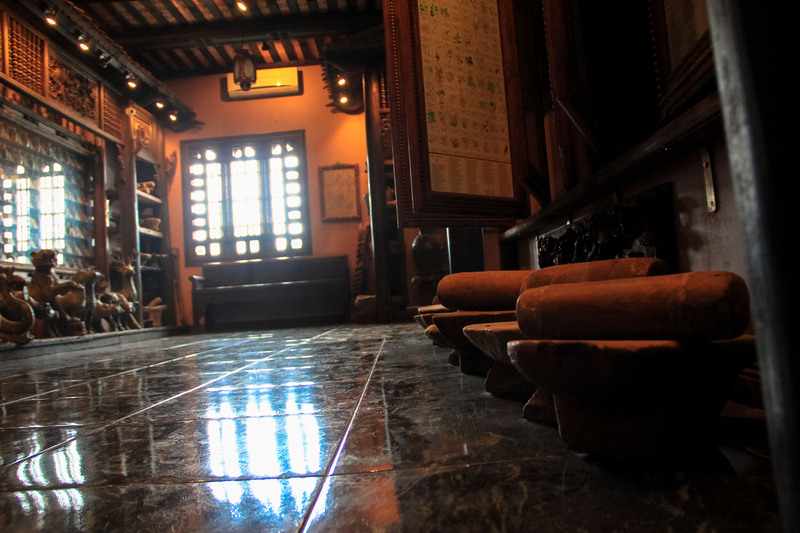 (First Museum of Traditional Vietnamese Medicine). I had read some great reviews online, and eventually my curiosity had gotten the best of me. First stop, coffee. Next stop, Q10. The Museum, like many places in Saigon, is nestled within a webwork of bustling streets and alleyways, sprawling and weaving themselves into a honeycomb of storefronts, homes and cafes. Upon arriving, it was apparent why many locals I knew were unaware of its existence — I could have easily walked right past it! The nondescript facade humbly huddled in with the rest of the neighborhood. Entry fee is a modest 50k VND, which seemed more than fair for such a venture to keep running. I was greeted, and taken up the elevator to the first floor, where my tour would begin. The hostess left me with a few handheld placards with information about the museum to assist me. What first struck me, was the fluid combination of architecture as you move from room to room. The idea seemed to feel like more like a home you might find in the North, mixed with various aspects of Hue style, as you see in the open air balconies. Up top, there is even a representation of the Cham style from Central Vietnam and Cambodia. Everything is presented and preserved in such a manner, that it feel almost like a temple in some rooms, and a home in others. 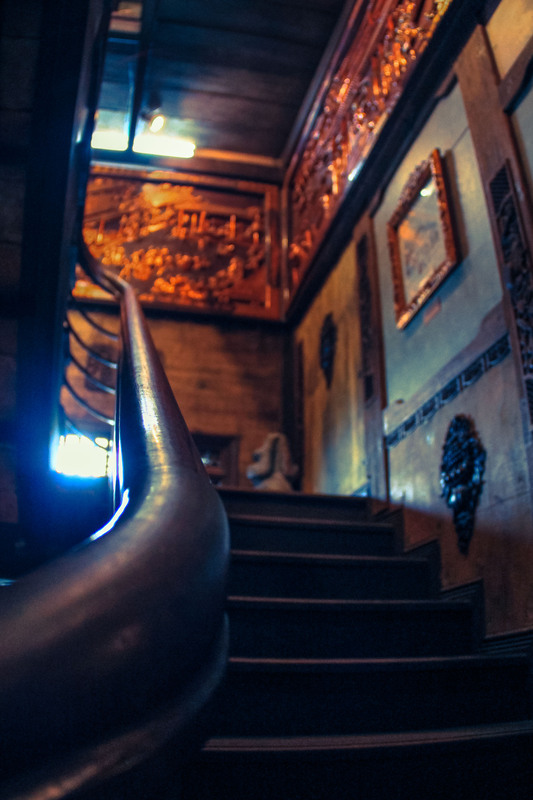 This museum houses 18 rooms, within five floors, all linked through a front or rear staircase. It was like a new discovery, each time I noticed I still had more to see. Most of the rooms feature pottery, and stonework, some of it even dating back to the Stone Age. 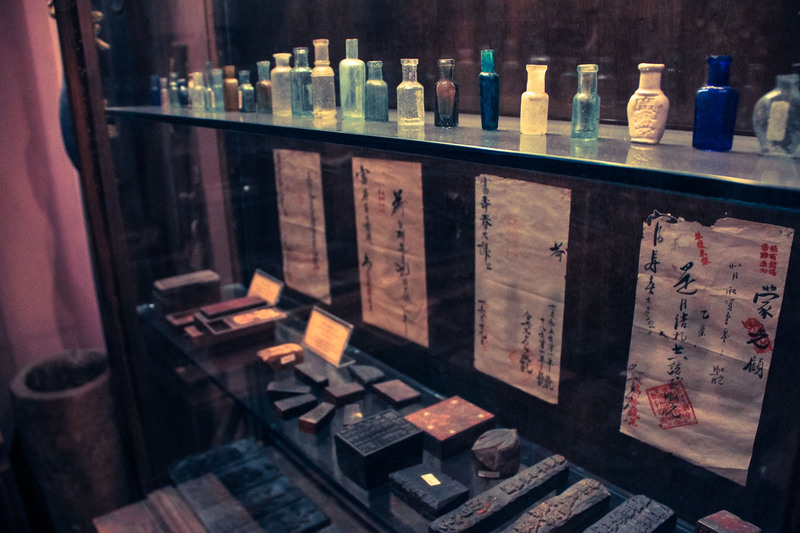 There are vials, journals and lots of information regarding the history and lineage of many practitioners over time. One highlight is a wood carving that is a virtual family tree of physicians dating back hundreds of years. 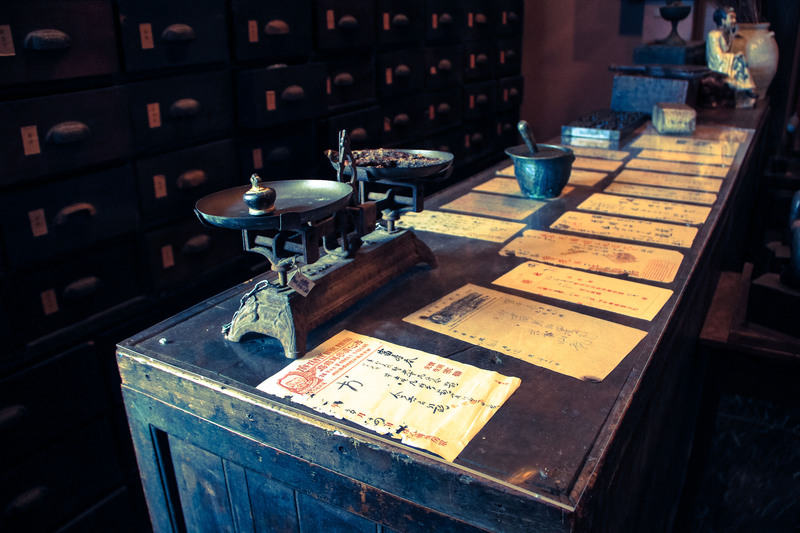 There is also a room which is set up much like a pharmacy would be 100 years ago. 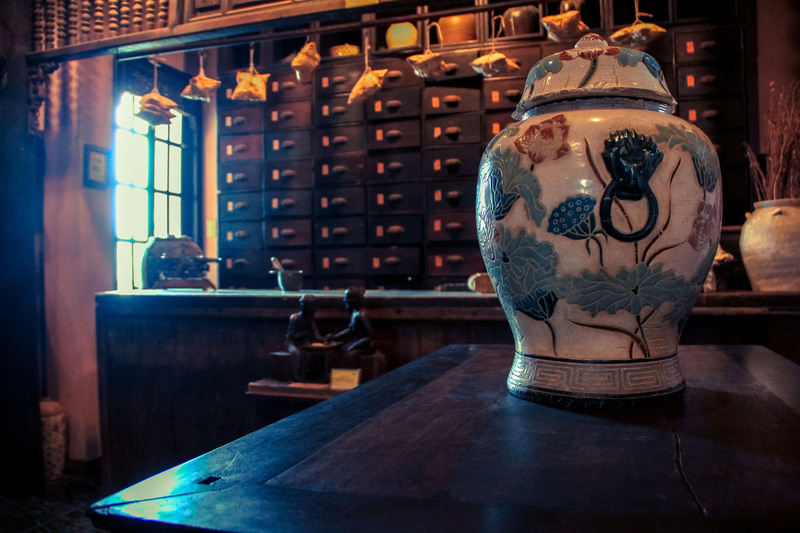 Most rooms contain tools and decorative storage containers for the medicinal herbs. Charts and journals adorn the walls as well as any painting might. In one room, there is a clever hanging cutting tool that makes use of simple leverage to cut bulk materials. 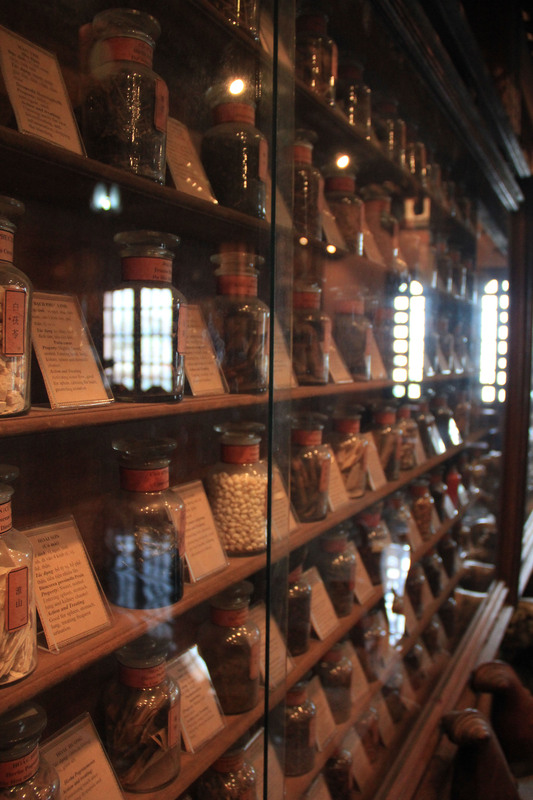 A video room is also available, to view a short film regarding the history of medicine. The FITO Museum is welcoming, elegant, humble, and kitschy without being overly ostentatious. At the end of your tour, the staff fixes you some warm mushroom tea, which cools the body quite well in the Saigon heat. I enjoyed some brief conversation with the young hostess, and was soon immersed back into the stir of the city streets. 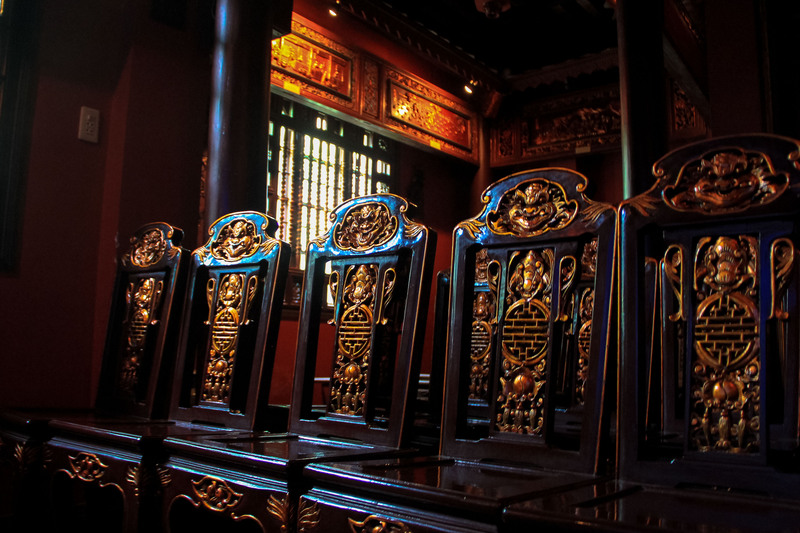 It doesn’t take long to explore what the FITO Museum has to offer — it’s a must see for those who appreciate the beauty in Vietnamese architecture and history, or for those just wanting to experience a little something different. The FITO Museum is open daily from 8:30 am to 5:30 pm, and is located at 41 Hoàng Dư Khương Street, Ward 12, District 10, HCMC.